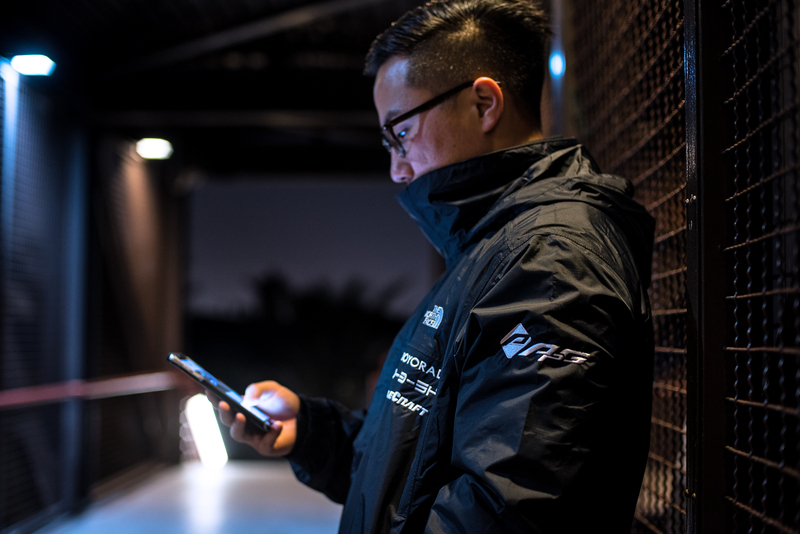 The 2018 Team NDF Jacket is the newest offering of outerwear from the site. This is a fully waterproof shell from The North Face that features full embroidered logos. This piece will be available in a limited pre-order. Once all slots are filled, it will not be available again. You can check out all the details on the storefront; I’m really excited about this one. 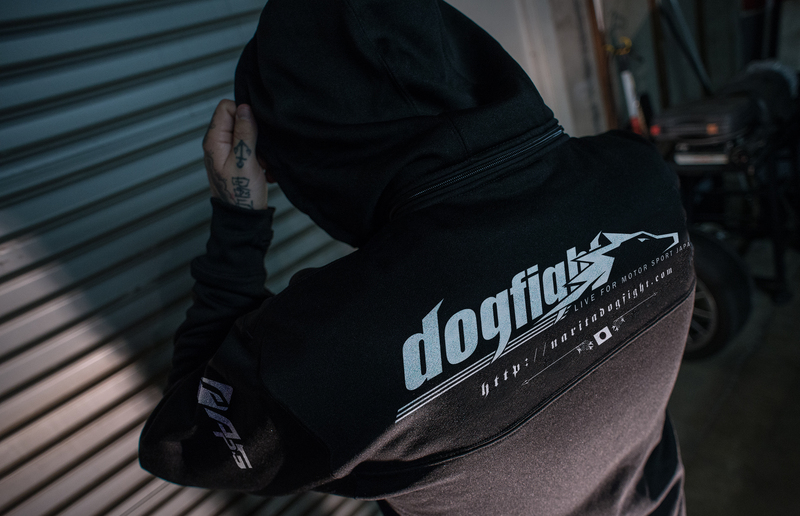 The 2018 Team NDF poly-tech hoodie replicates the team jacket, with a few more touches that are similar to last year’s offering. The same garment is being used solely based on it’s popularity last year, as well as the fact that I couldn’t find an alternative that I liked as much. If it ain’t broke, don’t fix it. All logos on the poly-tech sweatshirt are screen printed in white, aside from the embroidered tag at the bottom cuff. The photos included in the item description are renderings, but the final product will look very similar. This isn’t ideal, but I wasn’t able to get an actual sample in time for the store opening I have set for a few reasons. We will also have the 2017 Frontrunners shirts in stock and ready to ship along with the noboris and a stockpile of all decals – including some new styles. I can split these up and ship them first if you order along with pre-order items, or ship everything at once based on your request. The store will be opening Wednesday, October 18th 2017 at 7am PST. 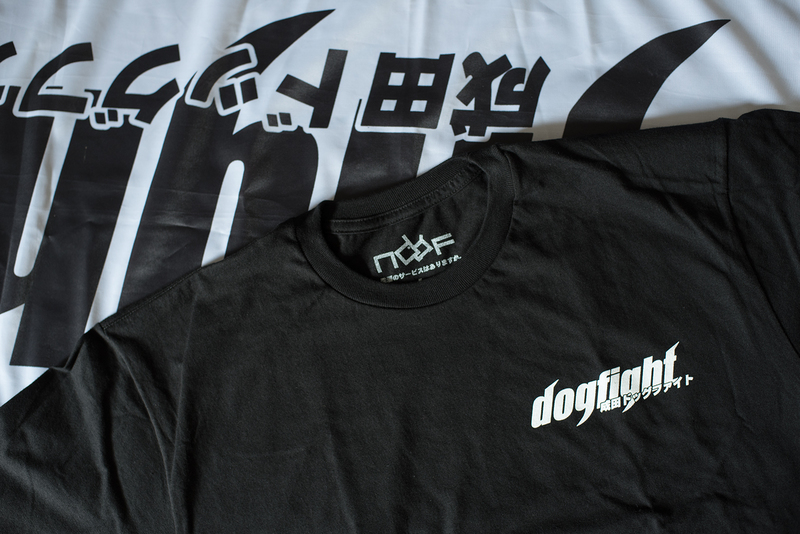 We have a new storefront that is available here, or by going directly to http://www.shopndf.com. Pre-orders, while good for the consumer, are in full disclosure, stressful for me. I really dislike tying money up that isn’t mine until I deliver you the product you ordered. We have a great record of quality and customer service, so at any time you feel uncomfortable about ordering, or feel the pre-order is taking too long, please email me. However, keep in mind shipping dates for pre-order items can vary greatly. I’ve streamlined my suppliers over the past year, and have a very good relationship with all parties involved in the process so delivery dates are pretty spot on. 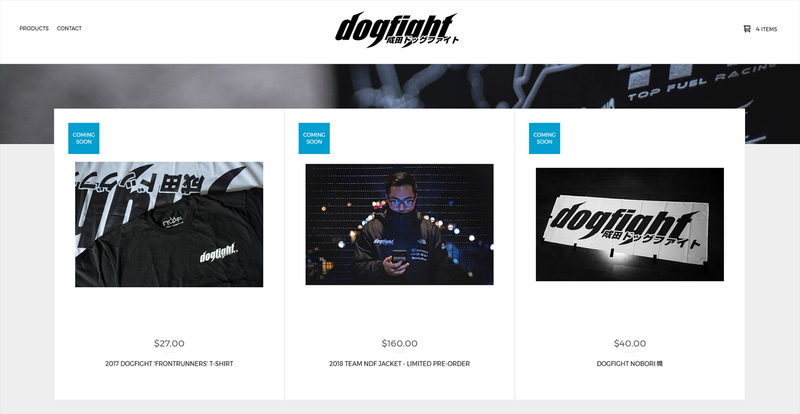 With that being said, outerwear that is pre-ordered has an estimated shipping time of 3-5 weeks. Thank you for the continued support, and if you have any questions feel free to email me through the contact page on the website. ps, any plans on ever coming over to my side of the pond?